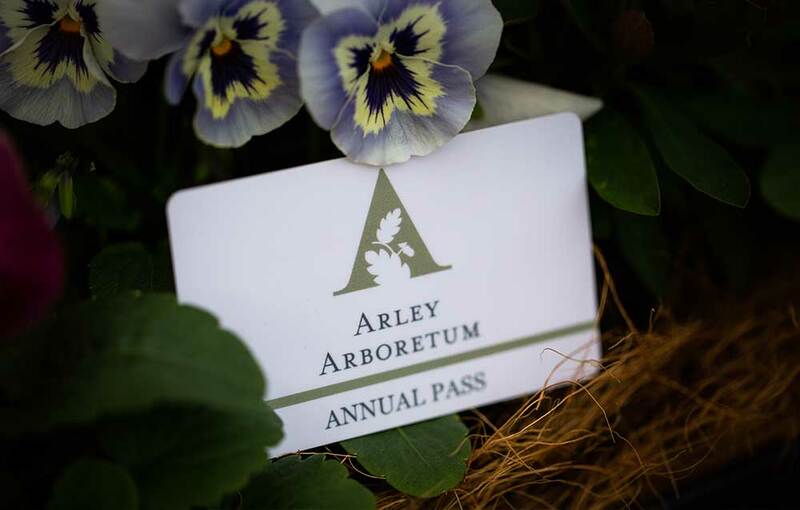 With so much to see and do at Arley Arboretum, it makes sense to plan your day in advance. We work hard to make your visit as enjoyable as possible and you can be assured of a memorable visit throughout the year. Whether you come for our beautiful woodland walks, a day out with the kids, to visit our stunning gardens or to enjoy delicious food and drink in our Garden Tearoom, there is something for everyone to enjoy. 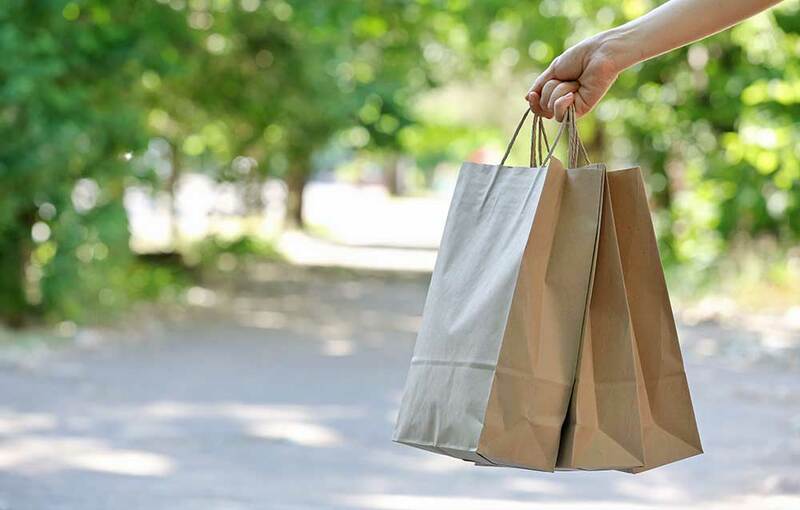 Seasonal opening times and prices for visiting Arley Arboretum. 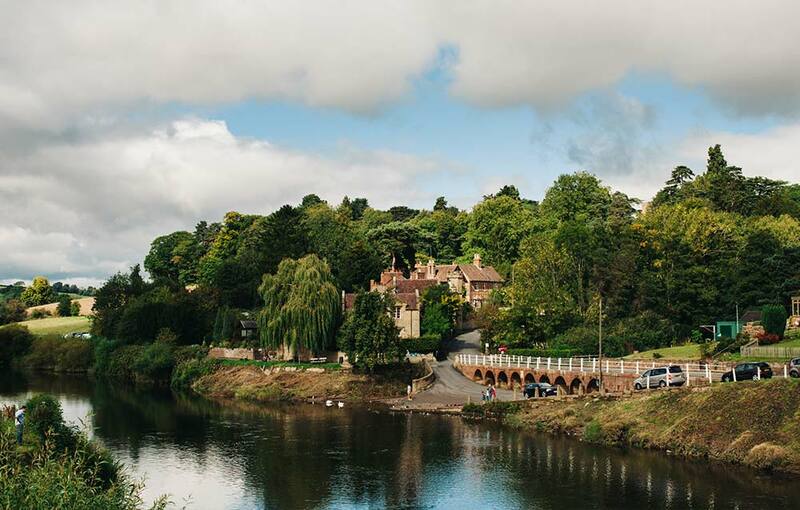 If you are planning a visit but are unsure how to find us click here for details. 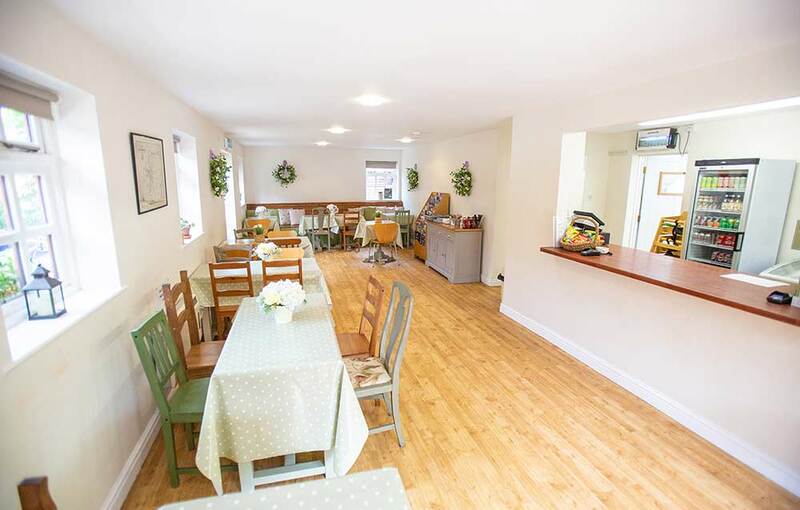 Enjoy freshly prepared food and a well deserved drink in our Garden Tearoom.